Here's a simple reality for most adults in 2018: budgeting is necessary to make sure your responsibilities and bills are taken care of. 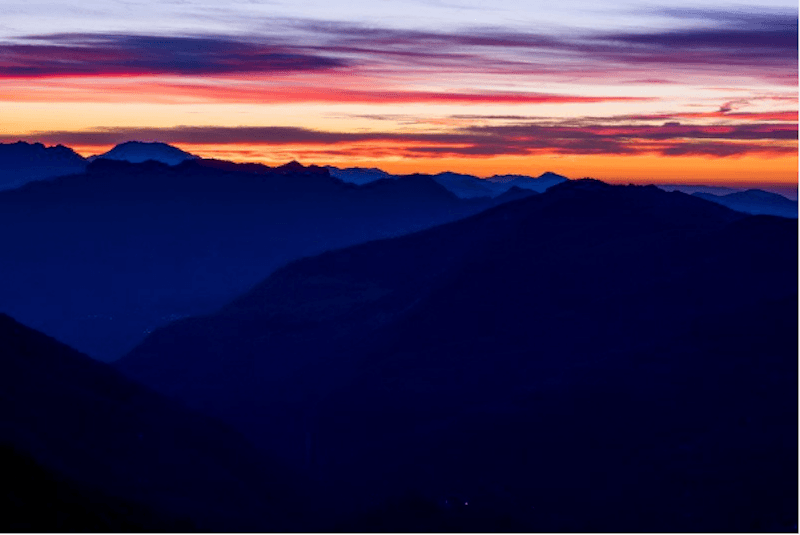 That reality can sometimes make planning a getaway vacation an involved process, but just because you need an affordable place to lay your head at night doesn't mean you have to skimp on quality or comfort. This is especially true at Southern Comfort Cabin Rentals, where we offer an array of special offers and affordable cabin rentals in Blue Ridge, GA. 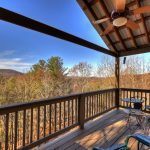 Looking for an inexpensive retreat on Lake Blue Ridge? 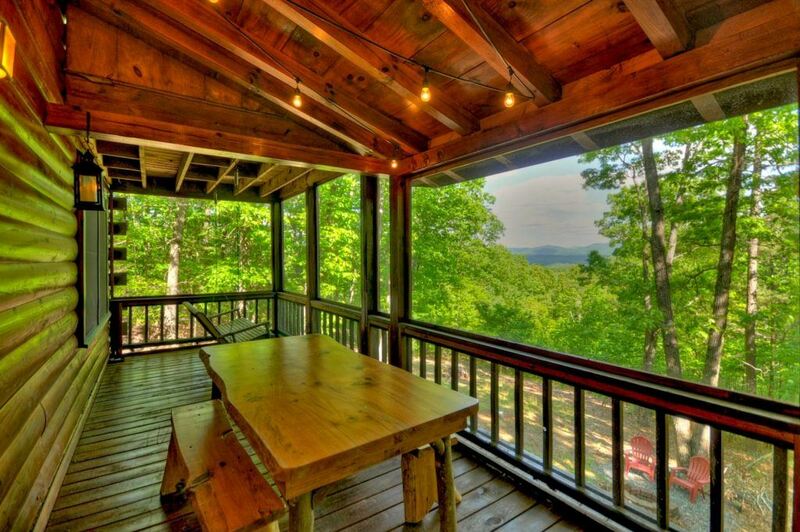 How about a relaxing weekend in a mountain view cabin rental? Or, perhaps you'd like to spend a few days at a cabin with you favorite furry friend. Whatever you prefer, we've got you covered! Summer-time vacations are effortless at properties like this! 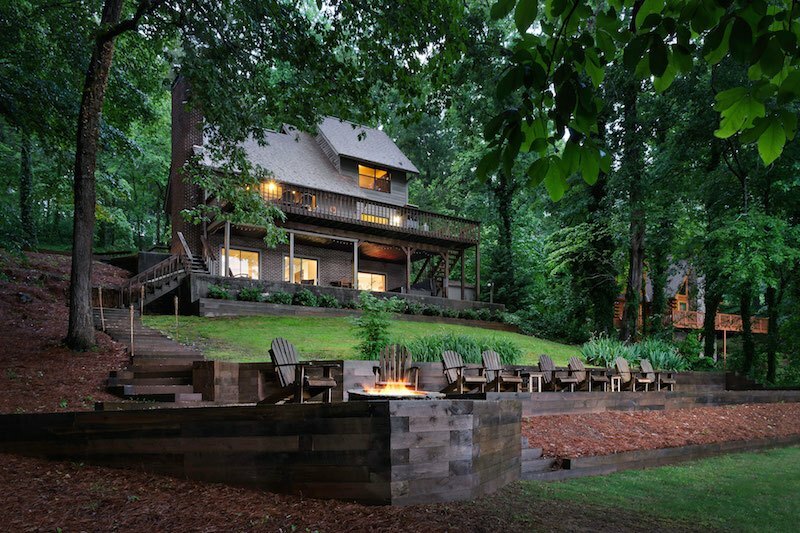 Water's Edge is the kind of home you won't want to leave during your stay on Lake Blue Ridge. Find everything you need to enjoy your time on the lake in this close-to-town 4-bedroom, 3.5 bath lakefront home with a private dock, sizeable yard, and plenty of outdoor furniture for the sun lovers and shade dwellers alike. Whether you prefer to dip your feet in the lake for a few minutes or spend the day in the water with friends and family, Waters Edge is the perfect option. Regardless of how you choose to spend your time outside, this unique paradise offers a wide array of fun. Don't forget your sunblock and bathing suits! This 3-bedroom, 3-bath home is perfect for a family looking to get away from the busy lights and sounds of the city. 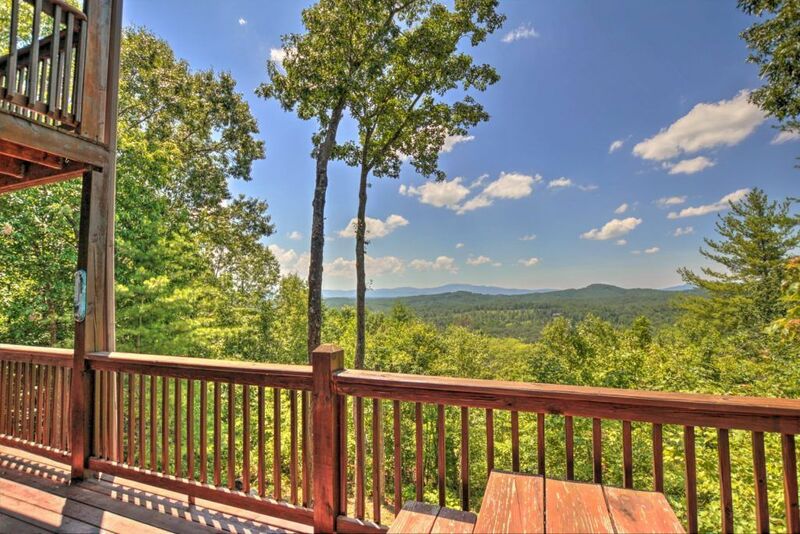 Feast your eyes on the stunning long-range mountain views from every level of the house, or soak away your worries in the hot tub or play a competitive game of pool or ping-pong. With plenty of space, you'll find it's not that hard to sit back and breath in the fresh mountain air. Don't forget to gather your friends around the fire pit to roast some marshmallows and tell stories! 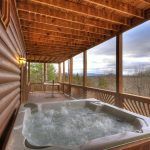 Conveniently located in the heart of the Aska Adventure Area, just 10 minutes to downtown, but still in the depth of the woods, sits a delightful cabin named Aska Sunrise. This is the kind of cabin that you can see yourself sitting on the screened in porch, listening to the sounds of nature. 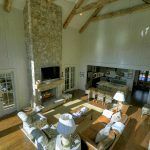 This cabin is full of updated furnishings and amenities, and comes with a fully-equipped kitchen that makes cooking a scrumptious dinner as easy as pie. If the weather is nice, may we suggest enjoying a meal out on the screened in porch with your best K-9 buddy? Afterward, finding just the right place to relax for the evening has never been easier. 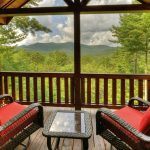 As mentioned earlier, Southern Comfort Cabin Rentals has a slew of affordable cabin rentals in Blue Ridge, but we also several special offers that you can apply to your stay! Have you enjoyed a stay with us before?Are you a public school teacher? Police, Fire, or EMS? How about a member of AARP? If so, give us a call to see if you qualify for a special discount during non-peak months. 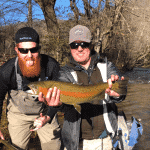 Planning your Blue Ridge vacation has never as easy, affordable or fun! 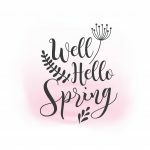 © 2019 | Southern Comfort Cabin Rentals - All rights reserved.